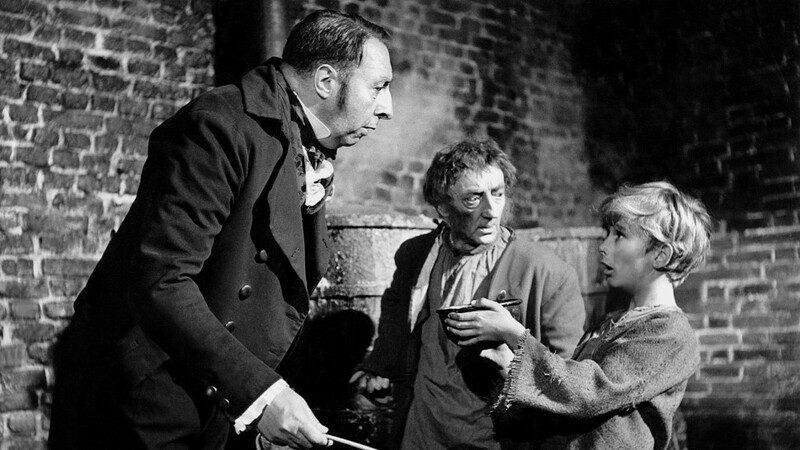 Oliver Twist – Have you seen it? Published by Have you seen it? Film blogger from Surrey, England. View all posts by Have you seen it?